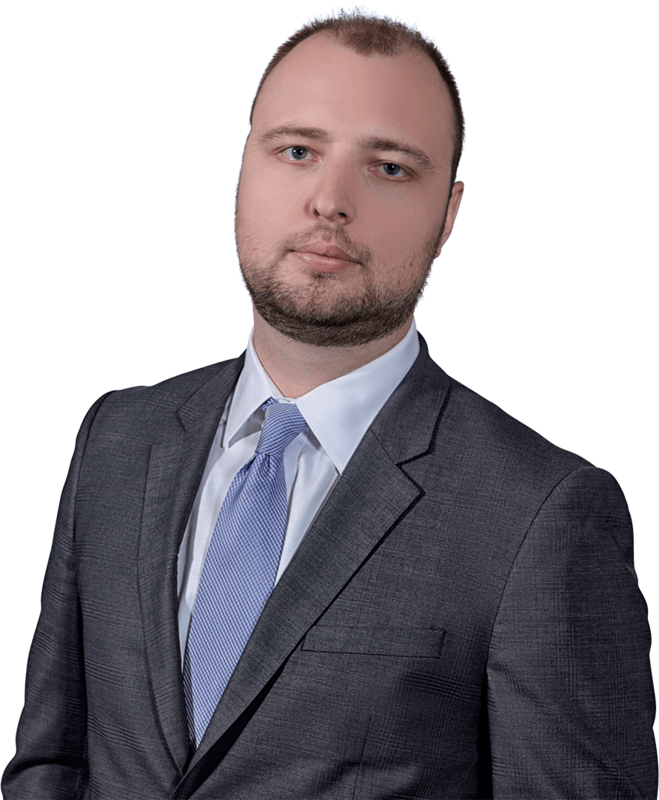 Roman Myndiuk is a member of the insurance defence and commercial litigation teams at Beard Winter LLP. He practices civil litigation with an emphasis on insurance defence and commercial matters. He also has a specific interest in disability-related matters. Roman has extensive experience dealing with personal injury, property damage, occupier’s liability, tavern liability, product liability, breach of contract and ski defence cases and has acted for a variety of property and casualty insurers and businesses. He also has experience in first-party accident benefits claims and coverage disputes. Roman obtained a B.A. (Hons.) in History from the University of Toronto and a J.D. from the University of Windsor. While at law school, Roman volunteered as a litigator at the Community Legal Aid Clinic where he represented clients in criminal trials, Small Claims Court and the Landlord Tenant Board. He has also represented students in academic integrity and disciplinary hearings. Roman summered and articled at the firm and currently acts as an articling mentor. Roman appears regularly on behalf of clients at the Superior Court of Justice and the Financial Services Commission of Ontario. He has appeared with senior counsel before the Court of Appeal for Ontario and the Supreme Court of Canada. Outside of work, Roman is a sports fanatic who enjoys both watching and playing just about every type of sport. He enjoys playing soccer and hockey regularly and is trying to improve an always shaky golf game.